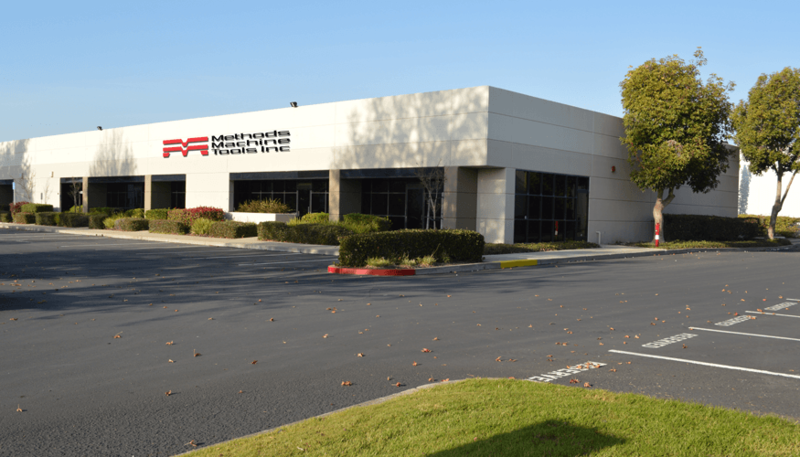 Our network of seven Regional Offices/Technical Centers strategically located across North America put part/service, machining demonstrations, automation/applications engineers and intensive training in close proximity to you. 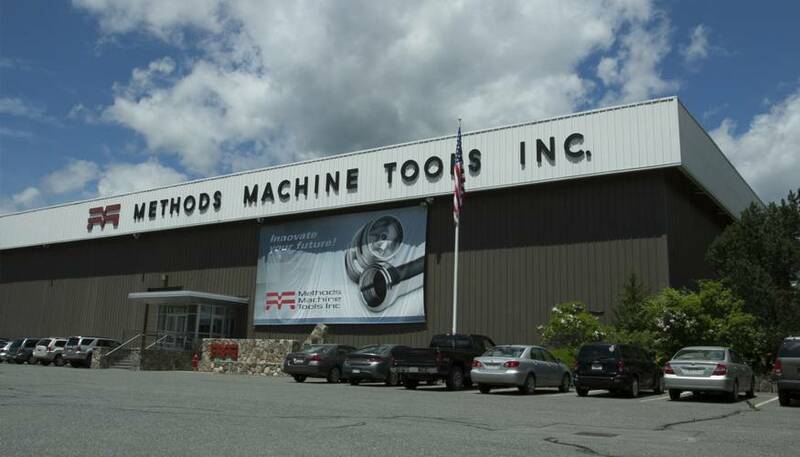 Methods Corporate Headquarters was established in 1958 and resides just outside of Boston, Massachusetts. The location features a 120,000 square foot showroom and technology center and features brands including: Yasda, Nakamura-Tome, Kiwa, Fanuc EDM / RoboDrill, Niigata, VisionGauge, Ocean Technologies, Tornos, ZEISS and Markforged. 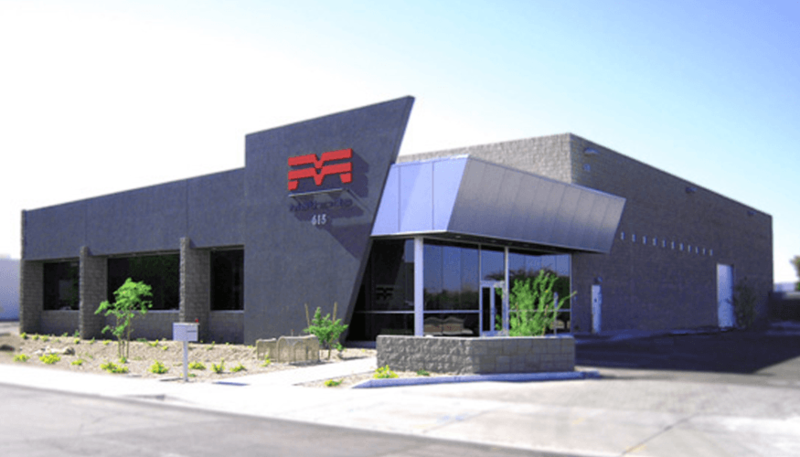 Methods Phoenix office was established in 1983 and has 22 employees, including 9 service engineers and specialists. The 11,500 square foot showroom features brands including: Yasda, Nakamura-Tome, Kiwa, Fanuc EDM / RoboDrill, Niigata, VisionGauge, Ocean Technologies, Tornos, and Markforged. 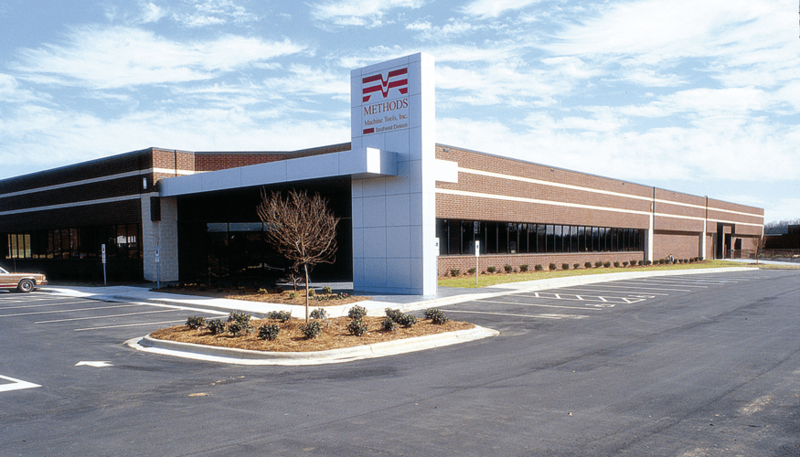 Methods Charlotte office was established in 1997 and has 29 employees, including 10 engineers and specialists. The 36,000 square foot showroom features brands including: Yasda, Nakamura-Tome, Kiwa, Fanuc EDM / RoboDrill, Niigata, VisionGauge, Ocean Technologies, Tornos, Markforged, Mitsui and United Grinding. 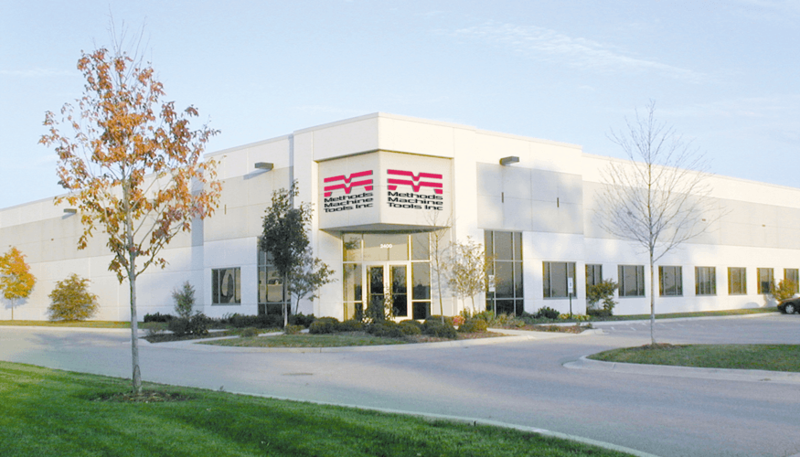 Methods Chicago office was established in 1996 and has 22 employees, including 12 service engineers and specialists. 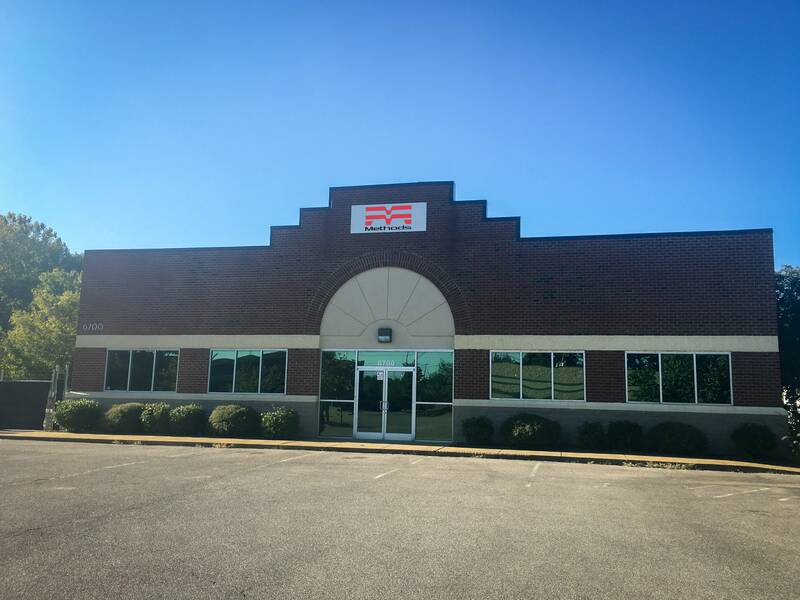 The 12,700 square foot office and showroom features brands including: Yasda, Nakamura-Tome, Kiwa, Fanuc EDM / RoboDrill, Feeler, VisionGauge, Ocean Technologies, Markforged, and Fives. 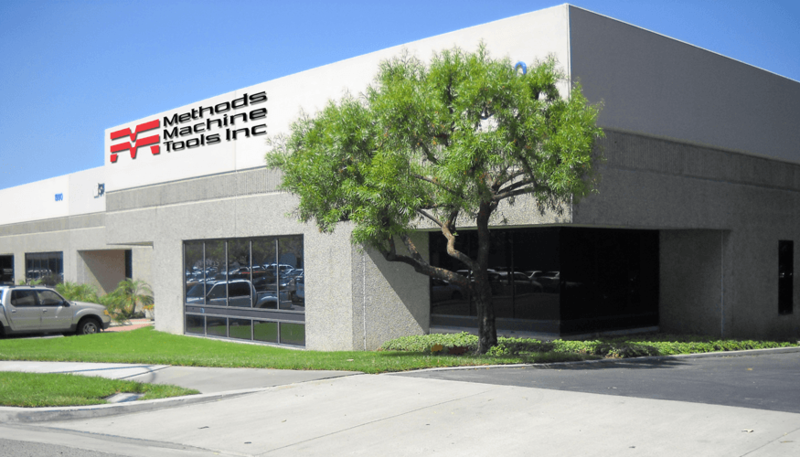 Methods Los Angeles office was established in 1999 and has 15 employees, including 4 service engineers. The showroom is 11,500 square feet and features brands including: Yasda, Nakamura-Tome, Kiwa, Fanuc EDM / RoboDrill, Niigata, VisionGauge, Ocean Technologies, Tornos, and Markforged. Methods Detroit office was established in 2004 and has 39 employees, including 9 service engineers and specialists. 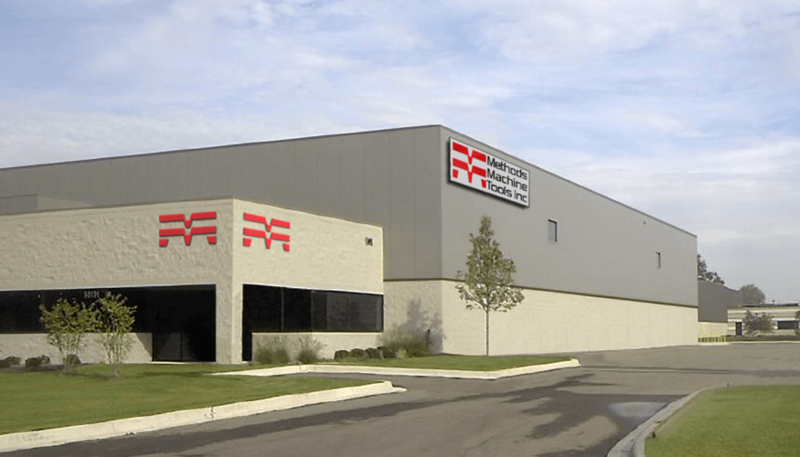 The 36,000 square foot facility features brands including: Yasda, Nakamura-Tome, Kiwa, Fanuc EDM / RoboDrill, Niigata, VisionGauge, Ocean Technologies, Markforged, Hembrug, ZEISS, Amada and Fives. Methods San Francisco office was established in 2013 and has 17 employees, including 4 service engineers and specialists. The 11,000 square foot office and showroom features brands including: Yasda, Nakamura-Tome, Kiwa, Fanuc EDM / RoboDrill, Niigata, VisionGauge, Ocean Technologies, Tornos, and Markforged. Methods Memphis office was established in 2018 with plans for aggressive growth to better the Central Southeast United States market. The 7,500 square foot office and showroom features brands including: Yasda, Nakamura-Tome, Kiwa, Fanuc EDM / RoboDrill, Niigata, VisionGauge, Ocean Technologies, Tornos, and Markforged.